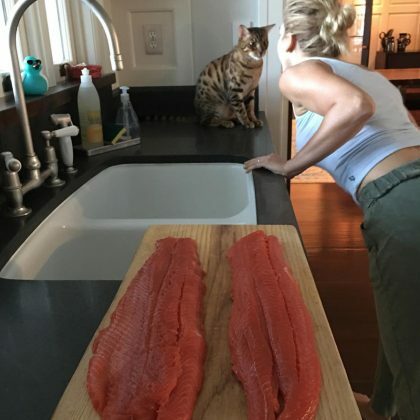 Jessica Seinfeld﻿ shared in July 2016 that she orders “wild Alaskan salmon . . . Right off the boat” from Copper River Fish Market’s online store.